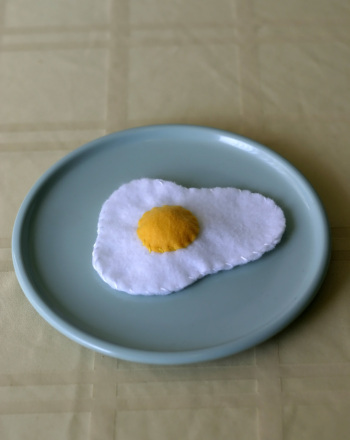 What’s breakfast without a felt — I mean fried — egg? 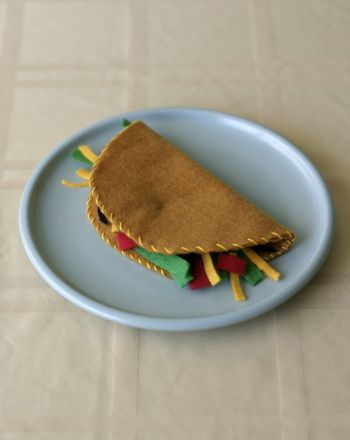 Teach some early sewing skills with this cute craft project that can be reused as a silly gift, a toy for younger siblings, or a doll accessory. Help your child trace a rough, squat figure-8 shape onto a piece of scratch paper, with one end of the shape being smaller than the other. 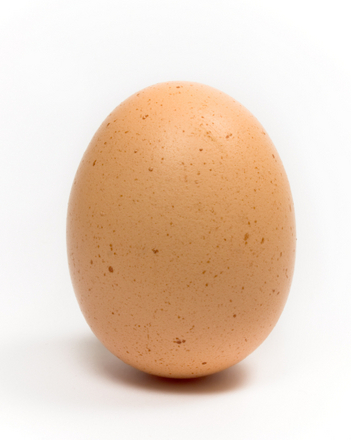 This is meant to emulate the true shape of a fried egg – uneven and runny! If drawing the shape freehand is too hard for your child, she can also make a perfectly round shape for sunny-side up eggs. Give her a pair of scissors to cut two layers out of white felt for each side of the egg. Next, she can cut a 2-inch wide circle out of yellow felt for the yolk. Have her stitch the yellow circle to the top of one white layer. 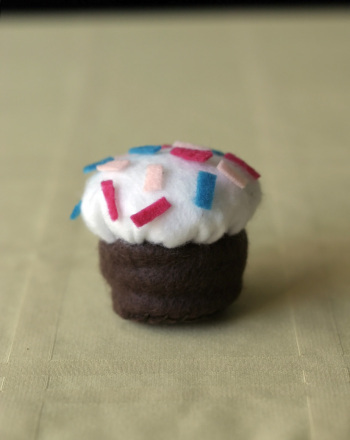 If she likes, she can stuff a small piece of filling or a cotton ball underneath the yellow circle before closing the stitch to make it 3-D.
With the egg yolk on top, have her sew the two white pieces together. She can stitch by hand, or run it through a machine for better precision. Put it on a plate and add a dollop of “ketchup” (red felt) for a full breakfast! 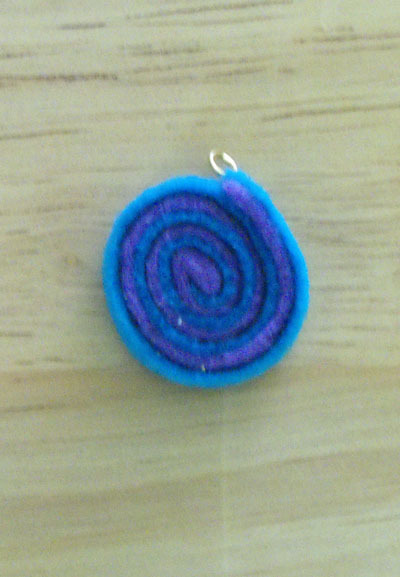 Coil your daughter's two favorite colors into a wearable pendant with just a few scraps of felt! 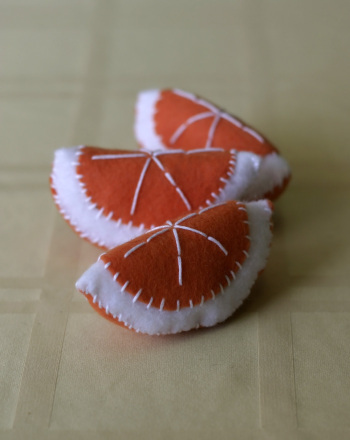 These adorable felt orange slices are cute as can be and couldn’t be easier to make. 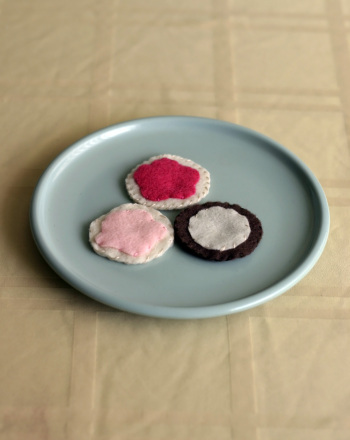 This felt cookies craft is a great way to introduce an older kid to a needle and thread, and will make great toys for younger siblings once theyâre done. 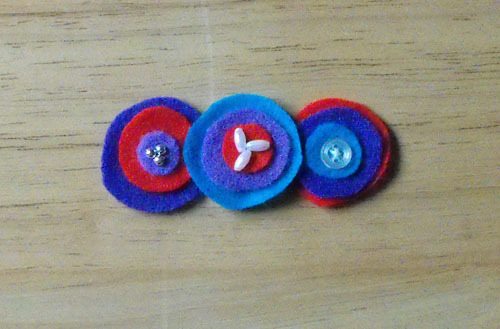 If you need a way to interest your child in sewing, look no further than this felt food craft. Protect your precious egg hunt plunder with this Easter egg holder craft. 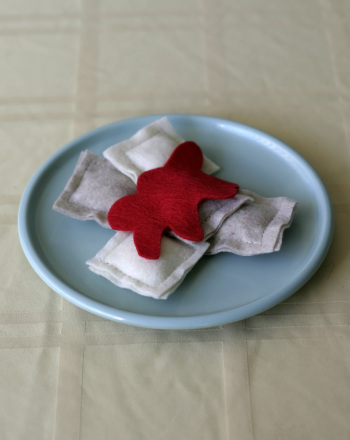 If your child is hungry to work on his sewing skills, put together a plate of this felt play food ravioli. 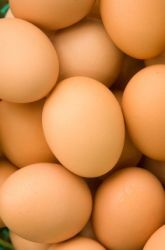 If standard relay races and typical scavenger hunts have lost their charm, host the Egg Olympics instead! Get the whole family involved in the competition. 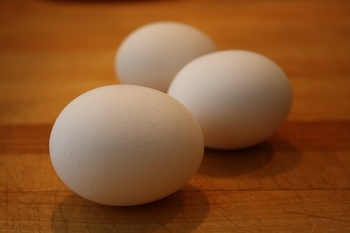 While your cells are much too small to see without a microscope, you can create the look of a cell in your very own home with just an egg and vinegar! 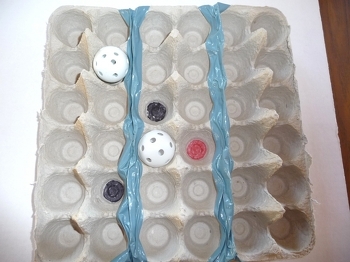 Similar to a carnival toss, this egg carton toss game is sure to provide hours of fun.